The Philippines‘ capital is a lively, densely populated city, but with a chilled out vibe that sets it apart from the other metropolises in Asia. The Americanization of the city is in full force, from their accents to their fast food culture, but the people still retain their local charm in every way. The kindness of the Filipino people is chatted about in travel circles but it’s not until you touch down in the country that you realise how friendly and welcoming they really are. Life is not easy for many in Manila, but the smiles on their faces would tell you otherwise. The city itself is surprisingly modern, with world class shopping malls, hotels and apartments as well as a bustling economy that’s growing at rapid speed. However the sizeable gap between rich and poor means the city has it’s fair share of rough patches too. Metro Manila really is one of the forgotten gems of South East Asia. It hasn’t yet experienced the tourist floodgates but it’s not exactly untouched either. The result is a city just different enough that you’ll see one or two weird things every day but still feel right at home. Bed: Decent hostel dorms start at around $10 USD. Hotels are around $30 USD upwards. Food: You won’t go hungry here. Jolly jeeps will feed you for around $1 and decent Filipino restaurants will set you back around $3-$5. Everything from street food to fine dining is available here. Drink: A bottle of water will cost around 50 cents. A beer in a bar will cost around $1.50. Transport: Taxi rides will cost around $3-$4 for a 20 minute ride. This should get you to most places in the city. First time in the Philippines? Fellow blogger Brenda has a great Philippines packing guide, with some other great tips too! 24 Hour Apartment Hotel – This is excellent value for money and is located in Makati – Manila’s financial centre. It’s not quite in the business district but a $2 taxi ride will get you to the more happening places in the city. The cheapest room will set you back around $30 and comes with double bed, cable, aircon, good wifi, hot shower, daily bottled water and toiletries. There’s also a cafe/restaurant downstairs open all day that has great food at a reasonable price (around $4-$5 a meal). Accommodation isn’t actually that cheap in Manila. Tourism isn’t huge here and most foreigners that do visit are here on business. Upper end accommodation like Raffles Makati is much more prominent. If you’re staying longer term, there are plenty of condos around that you can rent. I found my place on Sulit. Airbnb is also a good option here. My favourite restaurant in the city is Mesa. It serves ‘modern Filipino cuisine’, and everything on their menu just sounds ridiculously good! It’s located in Greenbelt 3 Mall, and will quite often have a decent sized line outside. Don’t worry, it’s worth the wait! I loved Filipino food so much that I dedicated a whole post to it. Check it out. A weng weng. This was the suggestion of the bartender after I asked him to make me a ‘traditional Filipino drink’. He tells me it tastes great, and is a harmonious cocktail of seven different spirits. Of course, I say yes, knowing perfectly well that just one glass will knock me out. I was wrong. Half the glass was more than enough. So what’s in this crazy Filipino cocktail? 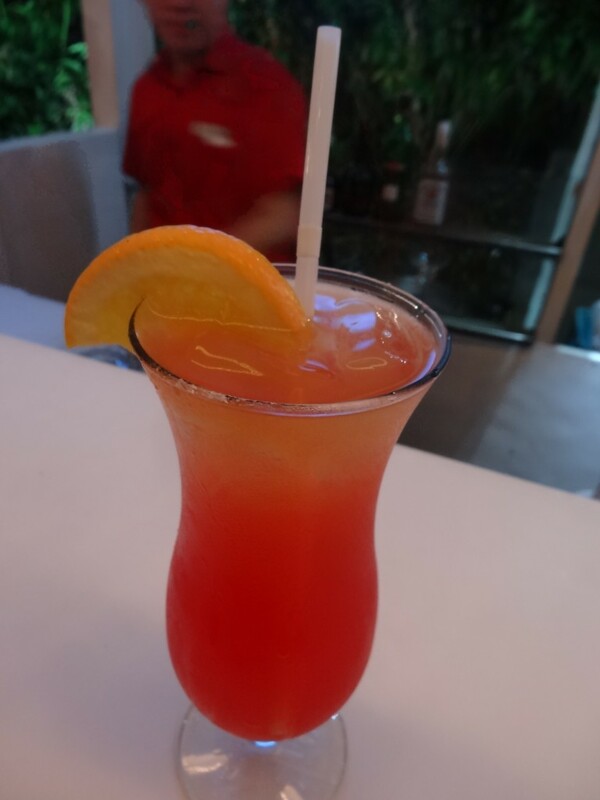 It’s made up of brandy, whiskey, tequila, gin, rum, grenadine, vodka, and just to be safe, a dash of fruit juice. You might think it sounds terrible, but it actually tastes pretty good (both when it goes down and when it comes back up). Try at your own peril. I know I’m only supposed to choose one thing, but I’m going to make a special mention here. 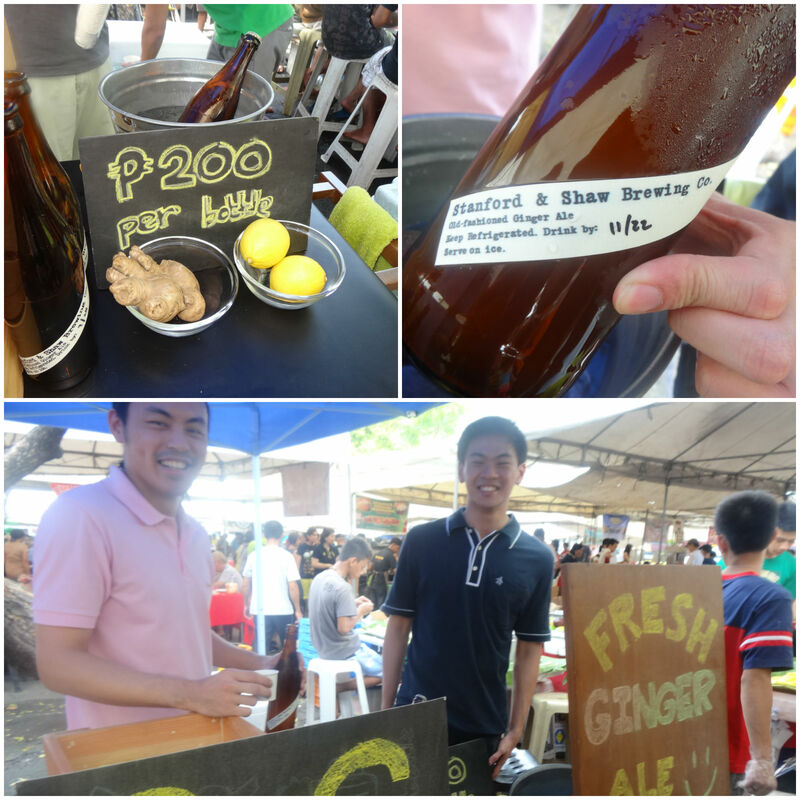 Make an effort to try the home made ginger ale by Stanford and Shaw, located at the Legazpi Sunday Market in Makati (corner Legazpi and Rufino Street). I remember growing up drinking Schweppes Dry Ginger Ale and every other brand just paled in comparison. Nothing even came close. When I finally found these guys in Manila they gave Schweppes a good kick in the poo hole. Their stuff is fantastic! They tell me that they brew and bottle ferment the ale fresh each week, probably in some underground science lab somewhere. If you’re a ginger ale fan, you owe it to yourself to hunt these guys down. Make sure you get there early. They sell 1L bottles for around $6 each and sell out every week! It took me 3 weeks before I finally woke up in time to get there early and snag a bottle. I was going to tell you to go to one of the shopping malls; Manila has some of the biggest and best malls in the world that rival even China and Bangkok. Then I realised you would’ve gone there anyway. So what else is cool? 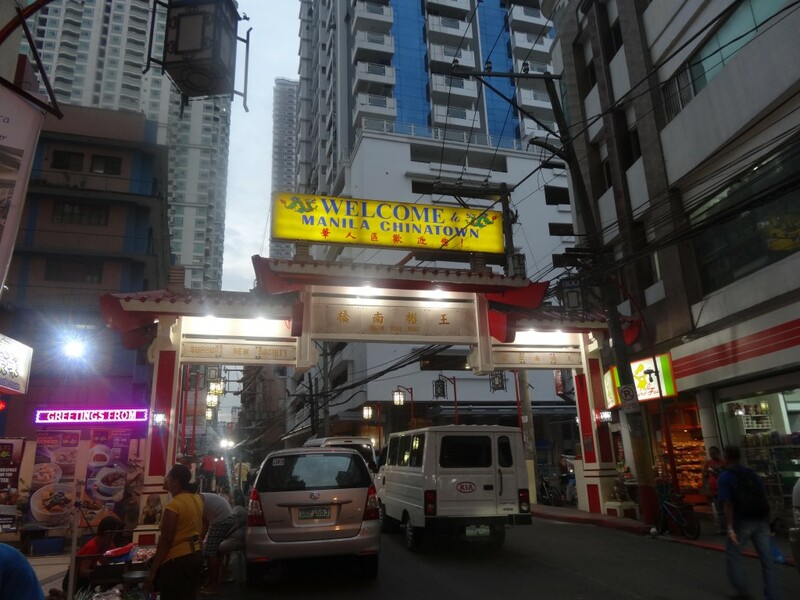 If you head out to Binondo you’ll find yourself in the first settlement in the country for Chinese immigrants. 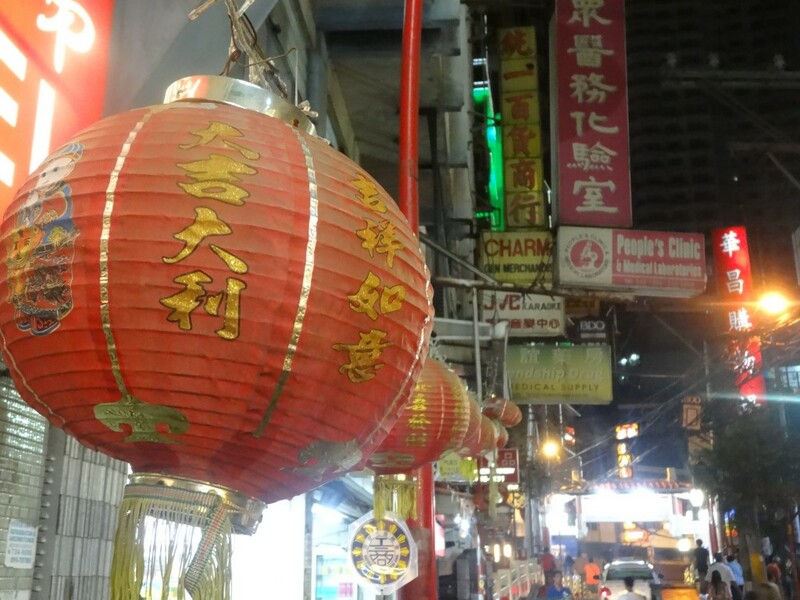 Established in 1594, this place is recognised as the world’s very first Chinatown. How’s that for original? Since then it’s served as a commercial and cultural centre for Manila’s Chinese, and has also seen it’s fair share of bloodshed while the Spanish were around, so it has a lot of history. Maybe it’s just because of my Chinese heritage, but I thought this place was pretty cool to see. For a full backpacking guide to the Philippines, check out this great guide by my buddy Tom. I didn’t get to see much in the way of nightclubs, but Greenbelt 3 is a great place for a beer, mingling, some live music and a night of people watching. Club Havana and Cerveseria really pack out on Friday and Saturday nights, and the many bars around the corner are always loaded too. No real visa issues and the country’s budget airlines always have great fares into the city. Flights leaving on time is a problem though. 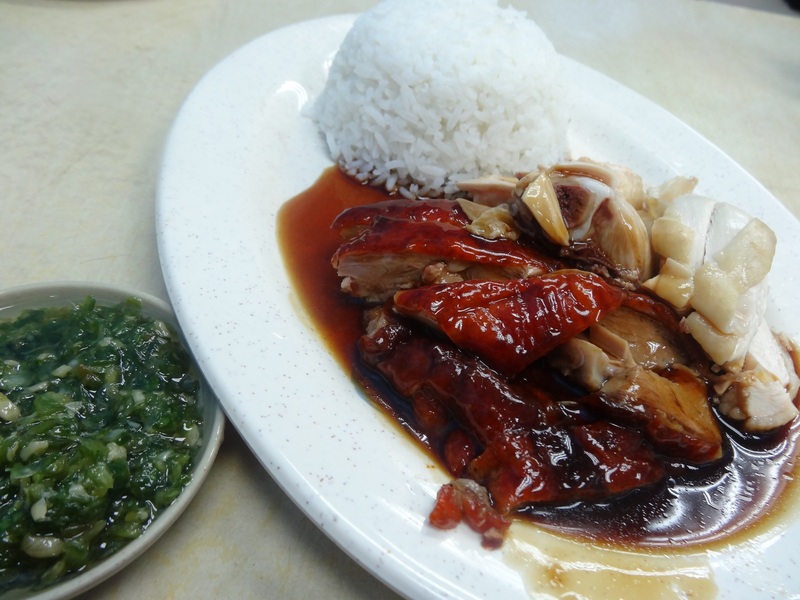 Local food is great and cheap, lot’s of international options and a pretty good fine dining scene too. Pretty painful heat mid year but seems to be bearable outside those months. Flooding can be a problem when it rains. The nicer areas like Makati and The Fort are very safe. The rougher areas might require more caution. The jeepney system is a little hard to figure out, but taxis are very cheap and efficient. There’s also a rail system. I would give an 11 if I could. 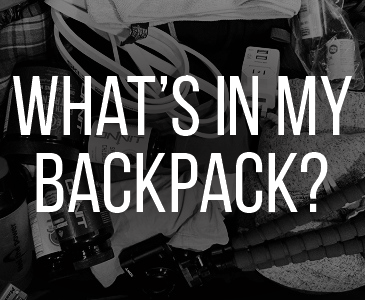 Will vary depending on which part of the city you’re in. Incredible shopping and dining, lots of markets, and different parts of the city can make interesting day trips. My knowledge of this is limited. Let’s go with a 7. Flights, food and transport are all extremely cheap. Accommodation is the killer, it has some of the more expensive budget hotels in South East Asia. I cannot believe you haven’t partied in Manila yet! Hey Jez, I miss it too 🙂 Thanks for reading! You got me on jollijeeps hahaha. i usually ate foods from jollijeeps when i used to work in Makati. Nice blog! Ain’t nothing wrong with a jolly jeep! Getting a score or 74/100 is more than fair enough :-). To think that we garnered this score for Manila?! What a milestone, in my opinion :-)! I am surprised that you gave us 8/10 on transport… but, hey, I am not complaining :-). I am now convinced that it is best to see for themselves first before they can judge on anything or anyone fairly. 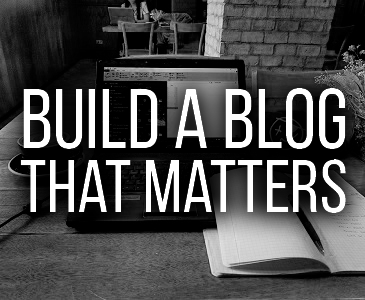 Thanks Bren, I appreciate your blog… please keep posting, I will keep on sharing :-). I thought a lot about the transport score actually. But compared to most other countries, your taxis are incredibly cheap and easy to get (except on Friday nights!) 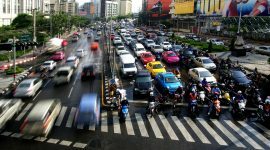 As for traffic, it’s not great, but there are places in Asia that are much, much worse. I hardly ever had trouble getting around in Manila. 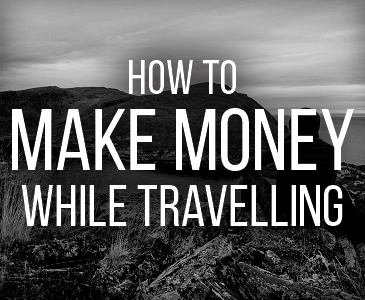 At the end of the day, it’s just a number based on those 10 things as a guide for travellers. Singapore got a higher score (cleaner, safer etc) but I’d live in Manila over Singapore ANY DAY. Singapore is great, I just find it a little boring. It is so sanitised and predictable. Just not my kind of place. enjoyed reading your blog. Keep posting! Hope you don’t mind if I share your articles.Thanks! Thanks, Bren, for your favorable rating of (Metro) Manila. I would even say you were rather very generous (but honest, too) in giving us a comparatively lofty mark. You are amazing, Sir! How I wish there were more Brens in this world. Thanks Bren for your very wonderful and inspiring blog about my country the Philippines. Actually i’m based in Sydney for 7 years now but my heart never left the Philippines. For, as you have said, it is a wonderful place to be and I’m very proud of it. I just came back from Manila for a 6 weeks holiday but prior to that, I’ve been away for more than 2 years since my last holiday. I tell you, It really amazed me about the big development since my last homecoming! …the restaurants are really amazing and wonderful! 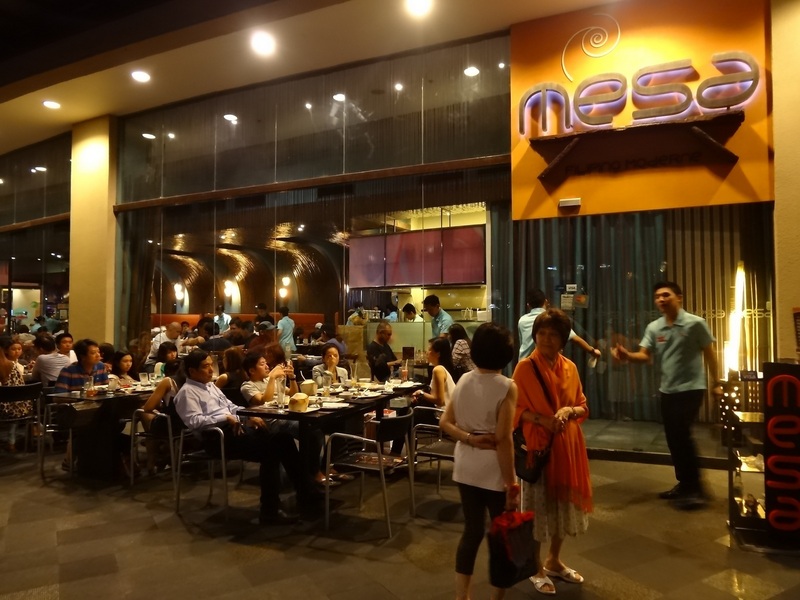 ..my family brought me to the MESA restaurant at Robinsons Magnolia and I agree with you, the food is really wonderful! -TAGAYTAY CITY …where you can find SKY RANCH, GIANT MAZE/PUZZLE and many exciting restaurants and fresh foods while enjoying the serenity of the place. -NUVALI, Sta. Rosa Laguna …a very exciting, quiet, clean and refreshing place to hang out. 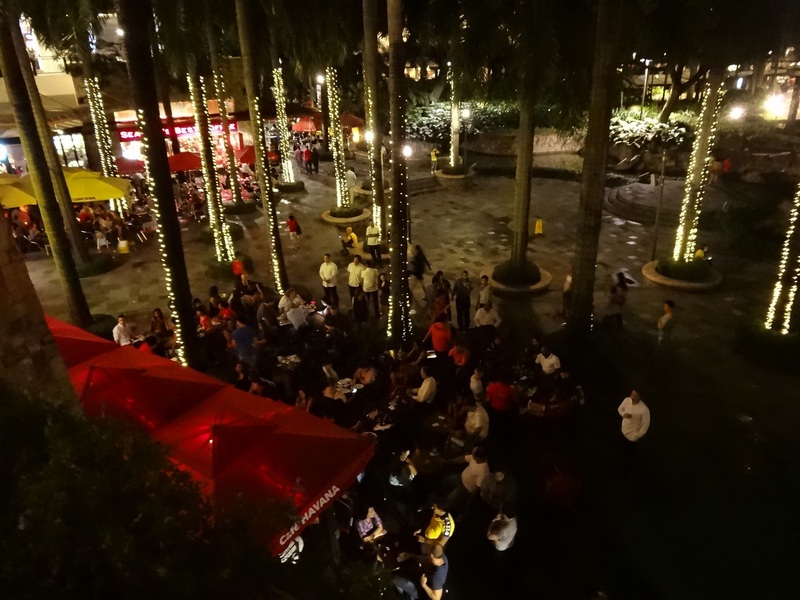 -RESTAURANTS…enjoy the different styles of filipino dishes at CHEF LAUDICO GUEVARRA’s, BUFFET 101, VIKINGS BUFFET, ..have a night out food fun on a Friday at the Fort’s MIDNIGHT MERCATO FOODTRIP in an open air while enjoy watching young kids playing soccer,.. and many more…. -VILLA ESCUDERO PLANTATION RESORT, Laguna…my last but the ONE I LOVE place! ..its serenity, the all fresh and simple food, no TV, no RADIO gimmick that will surely make your mind, body and soul rests from the sophistication of the modern world and technology, but enjoying the fresh nature. I assure you, you’ll enjoy a different kind of experience on these places which you can add to your first one. I can tell coz I’ve been to these places just recently and i enjoyed it so much! I’m looking forward to my next homecoming again and I’ll surely try and enjoy the others like Boracay, Bohol, Palawan, etc. ..truly you have said very right, that there are so many places to go and enjoy in my country Philippines. What we have mentioned here are just few places around Metro Manila out of the many around the country. More power to you Bren and stay safe on your future travels. I’ve been around quite a few places in Manila; QC Binondo, Intramuros Pasig, Manila Bay, quite a few others. 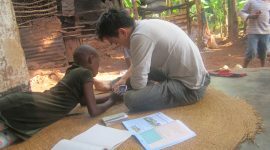 I understand some places are not as nice as others, but everywhere I went the people were just as nice, in my opinion. Have also been to Legaspi Village, lovely place! enjoyed reading everything you’ve posted here. makes me realize there are some things i’m really missing out… but hey, you just made me one of your avid fans. enjoy your travels and always keep safe. 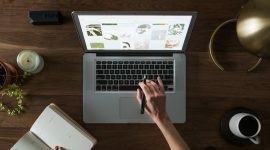 Why i am reading your blogs? hahaha..I enjoy reading it actually. Fan mo na yata ako..Like it! Hey Bren, hope you could also create a Facebook account so you could share all your entries here on facebook.